Ok soccer fans; prepare yourselves for the underdog story of the year! It is an unlikely story to be sure. So much so, it truly almost seems to have come straight out of a movie. Let me introduce you to the newest team on the field, Darfur United. 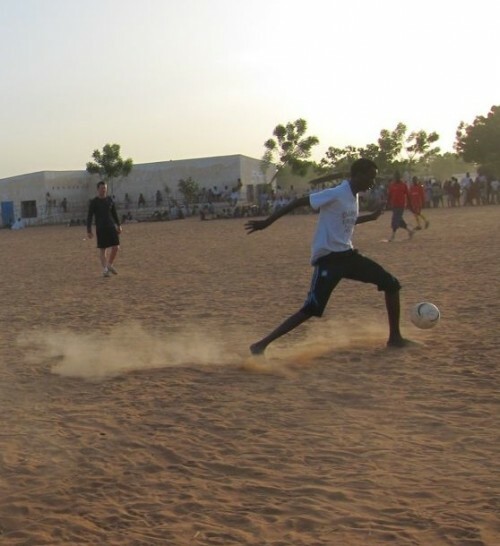 With the help of i-Act, what began as a few pick-up games in the refugee camps in eastern Chad, became an all-star team of 15 Darfuri refugees. Survivors of the vicious genocide perpetrated by Sudanese President Omar al-Bashir, this amazing crew of young men are now on their way to the Viva World Cup! The Viva World Cup is a tournament organized for teams that are not a part of FIFA. It gives teams, such as Darfur United, a chance to participate at the international level. This is a chance many would otherwise never get. This year marks the fifth Viva World Cup. The tournament will be held in Kurdistan from June 4 – June 9. Darfur United is already in country, prepping for their first big match. As many of us sports fans are well aware, national teams can be a great sense of pride. Watching your country participate in the FIFA World Cup or at the Olympics brings a sense of joy and hope unmatched by local tournaments. For the people of Darfur and the refugees in the camps, Darfur United is much more than just a soccer team. It is a symbol. 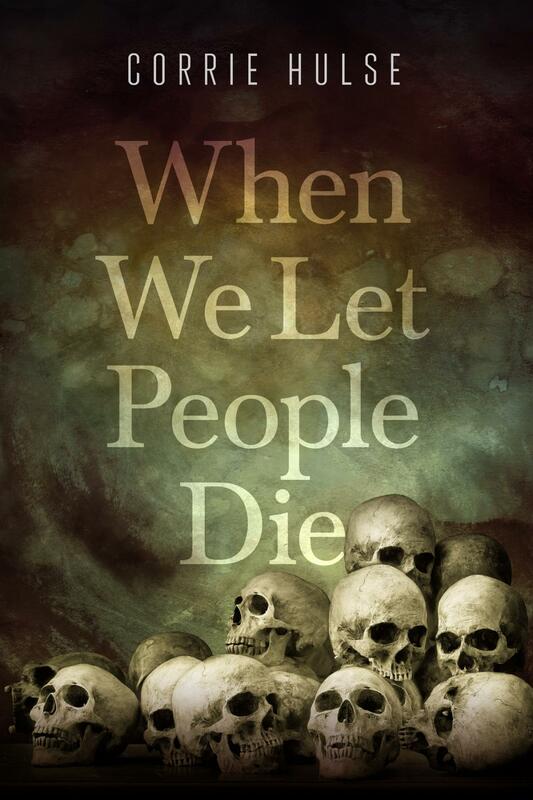 It shines a light on their community, and the healing that is beginning to happen. Watching these young men pursue their dreams brings hope to the other refugees. They can begin to see opportunity in their future; that one day they too might be able to pursue their own dreams. Support is growing for the team, with the likes of singer Macy Gray and NBA star Tracy McGrady doing what they can to bring attention to the team. McGrady recently teamed up with Adidas to outfit the team with all the necessary gear. Believe it or not, most of these young men have simply been playing barefoot! While necessary for the tournament, cleats and shin guards are sure to be a bit of an adjustment for the players! For her part, Gray has taken to Twitter, urging her followers to check out and support the team. This support has been unexpected, but excitedly received by the team and those focused on helping them achieve their goals. i-Act has been working hard to build support for the players. Running campaigns such as, Sponsor a Player, as well as local fundraisers back in the United States. Due to lack of opportunity in the camps, Darfur United is pretty much completely dependent on the goodwill of international supporters. While the violence continues in and around Sudan, Darfur United exists in the midst of the turmoil as a great beacon of hope. It is a glimpse of what might be in store, giving the Darfuri people a moment of joy in what is otherwise a painful reality. Further, it serves to connect the once isolated refugees with the world around them. That sense of global community has become real and tangible as letters of support and financial assistance have flowed in. This has truly been an amazing story to follow thus far, and I can’t wait to see the excitement of the first game. You can follow the team via i-Act or Darfur United’s Twitter streams. You can also follow Darfur United on Facebook.